← suicideblonde: Neil Gaiman’s personal library. And I’ll be there! 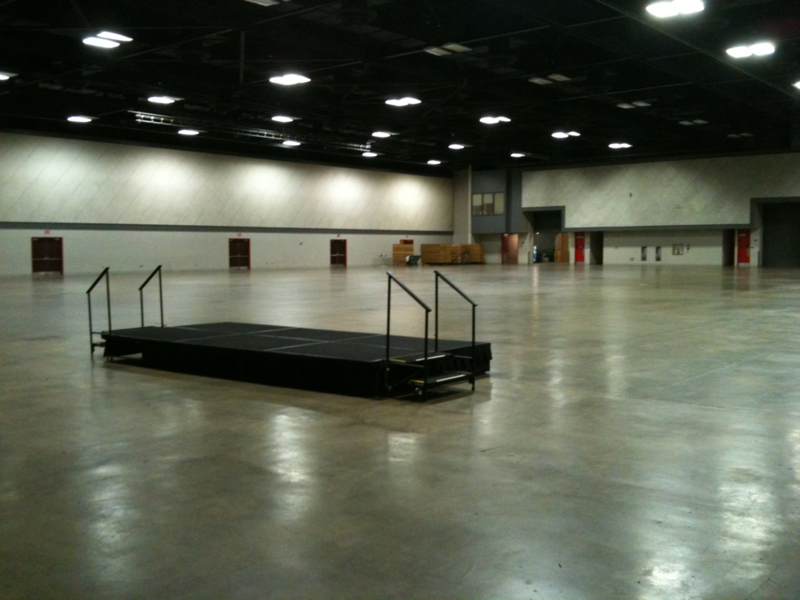 derbycitycomiccon: In less than 24 hours this will be full.